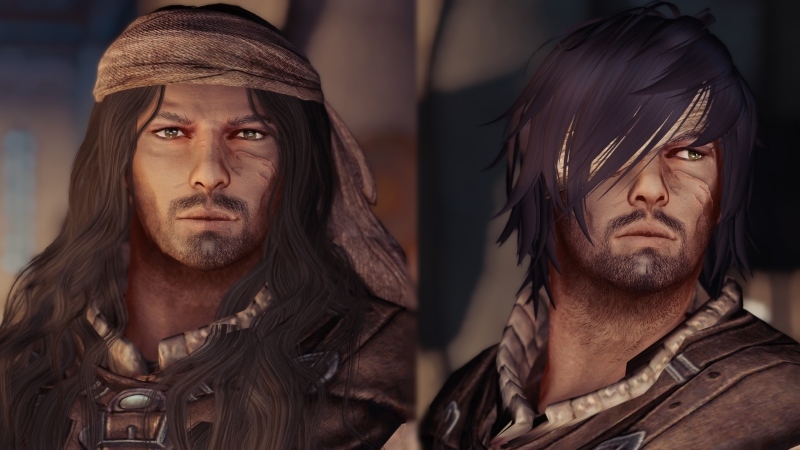 ・This MOD adds Male follower “Djamel” . ・He has two kinds of hairstyle. Please select at installation. 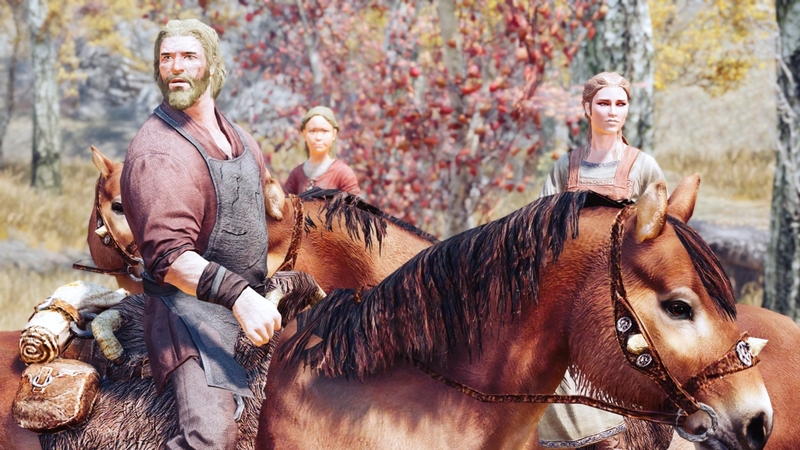 ・You can meet him at the docking place or the bar in the solitude “The Winking Skeever”. → His whereabouts will change according to the time zone. There may be a time lag due to traveling time. ・His battle style is tank. → He makes enemy’s hate with taunt skill. He is good at shields and heavy / light clothing. But he does not hold a park of attacking .